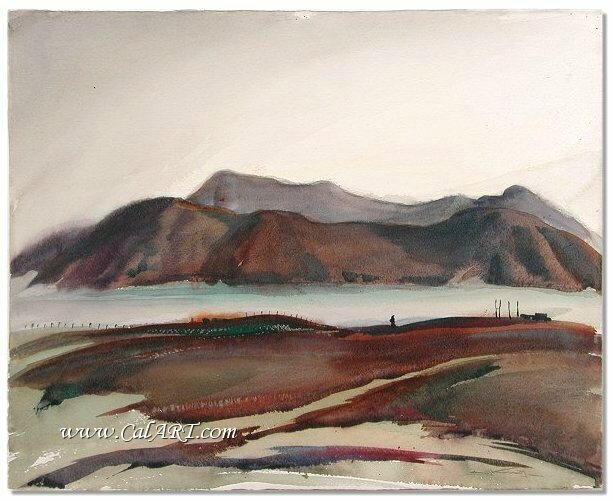 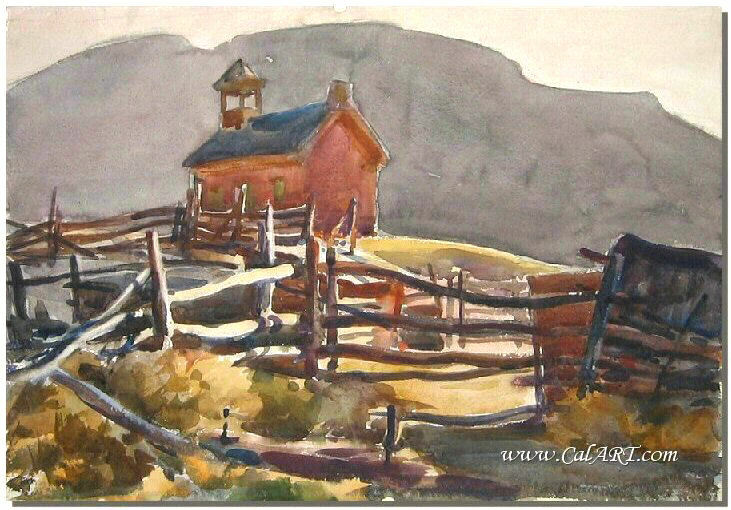 Emil Kosa Jr., California Watercolor Painter (1903-1968). 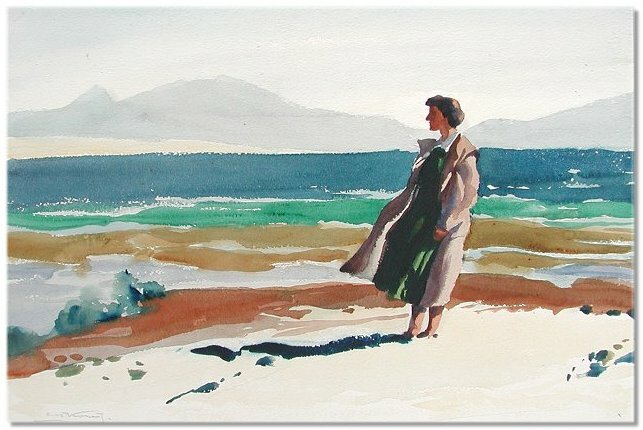 Emil Kosa Jr. was among the first California Style watercolorist's whose work brought attention to the West Coast watercolor style. 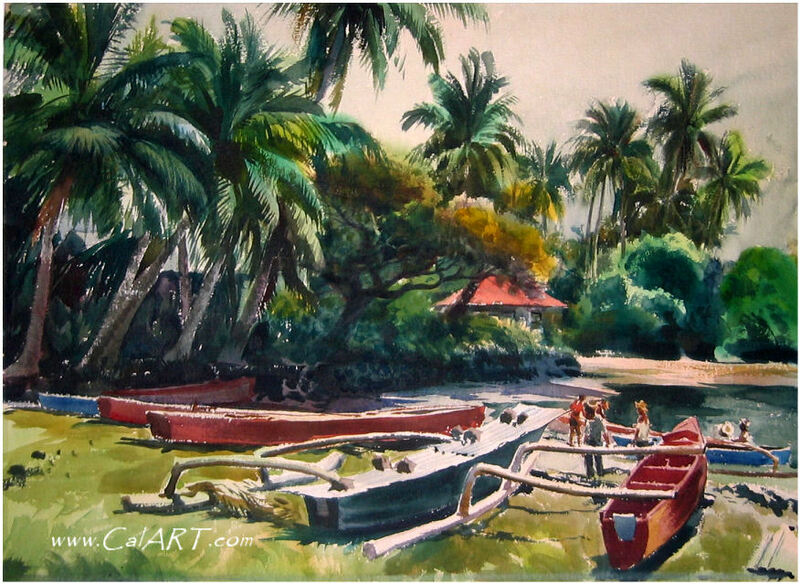 STUDIED: AFA (Prague), Ecole des Beaux Arts (Paris), Chouinard Art Institute (CA). 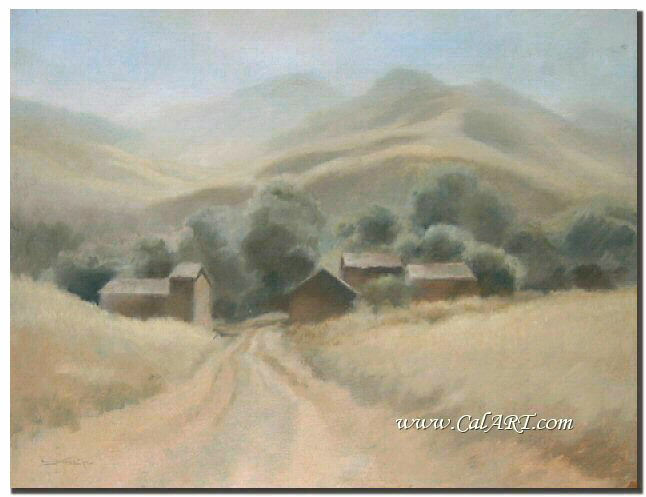 MEMBER: NAD, American WC Society, California WC Society, Philadelphia WC Club, New York WC Club. 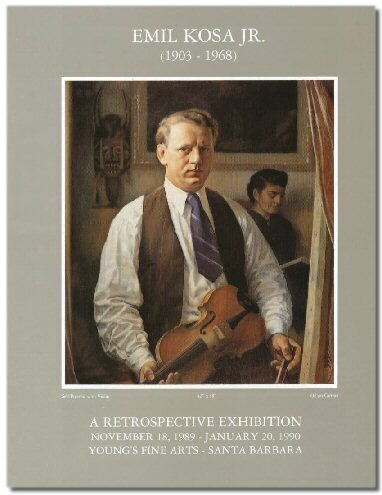 Emil Kosa Jr. biography provided courtesy of �California Watercolors 1850-1970� By Gordon T. McClelland and Jay T. Last. 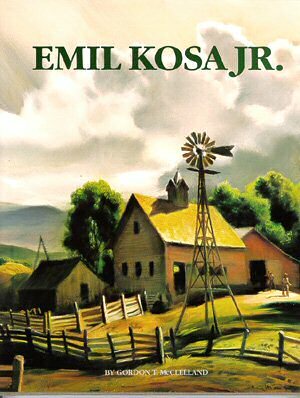 Emil Kosa, Jr. received art instruction and music lessons at a very early age. 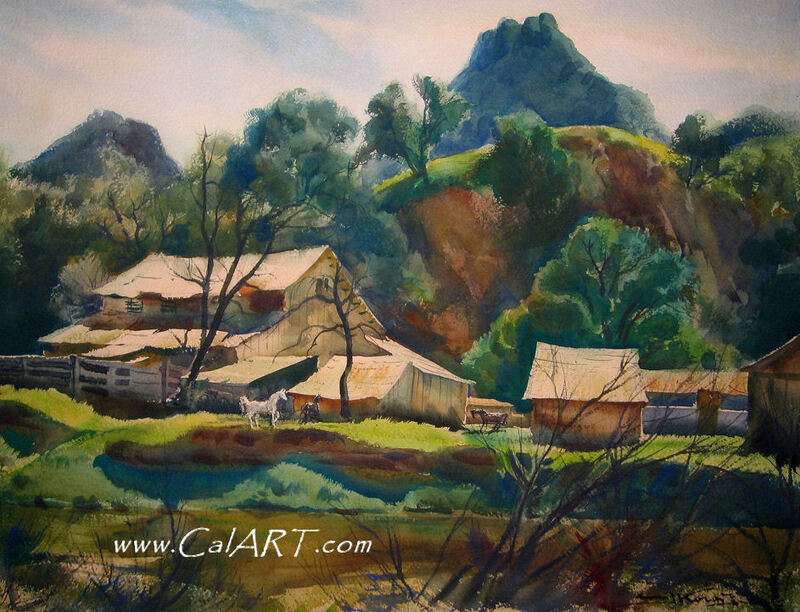 When he was in his late teens, he had to decide between being a professional musician or artist. 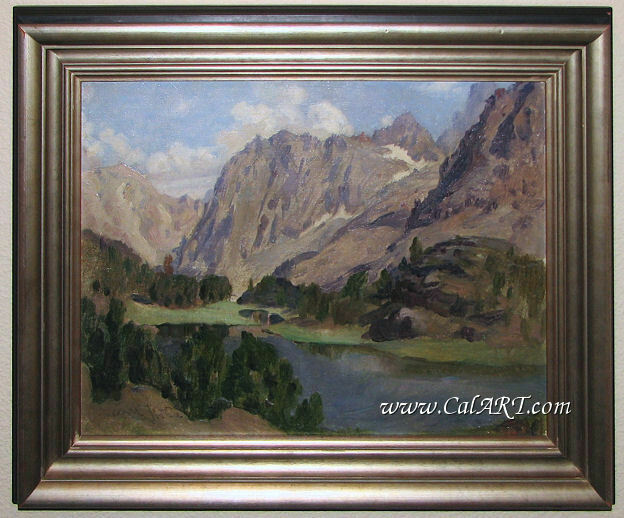 He chose art, but his family and instructors believed he could have been a famous musician had he chosen that occupation. 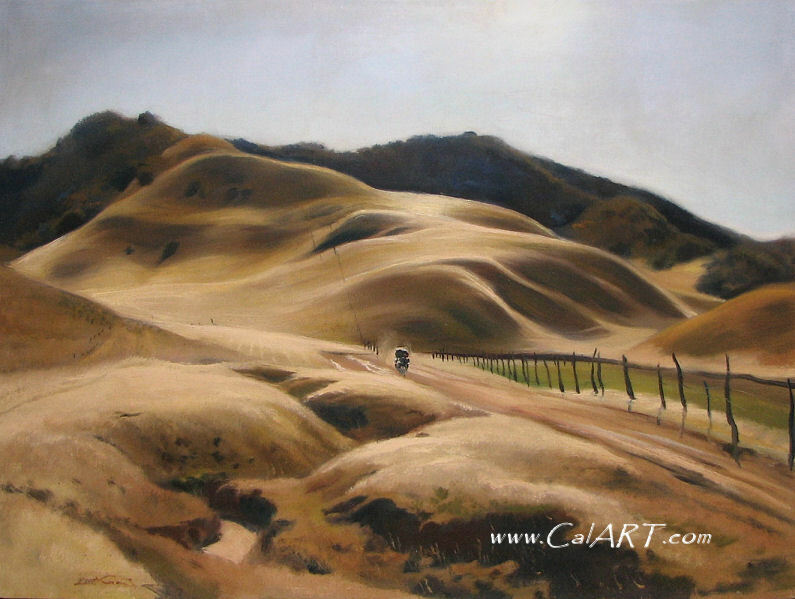 In the 1920s, Kosa moved to California, but returned to France several times to continue his art education. 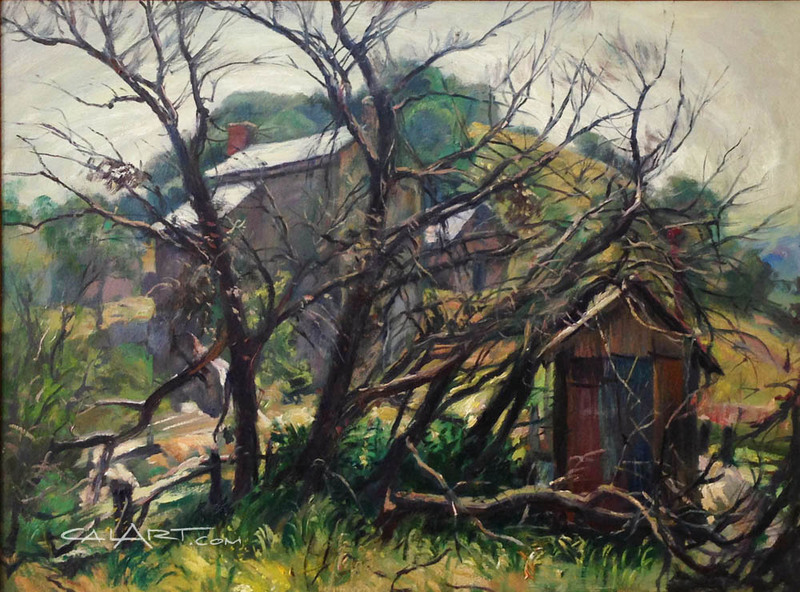 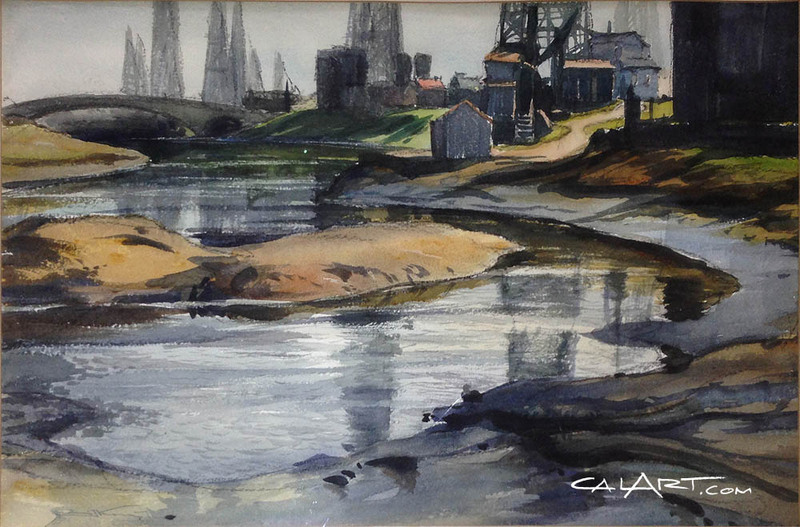 He received traditional painting instruction from Pierre Laurens and studied non-objective painting with Frank Kupka. 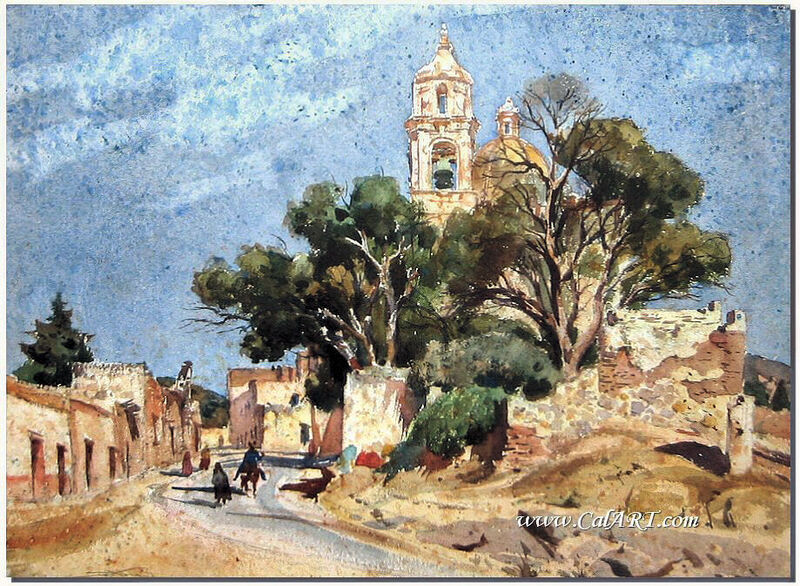 After settling in California in 1928, Emil worked as a mural artist and operated a business with his father that produced decorative art for churches and auditoriums. 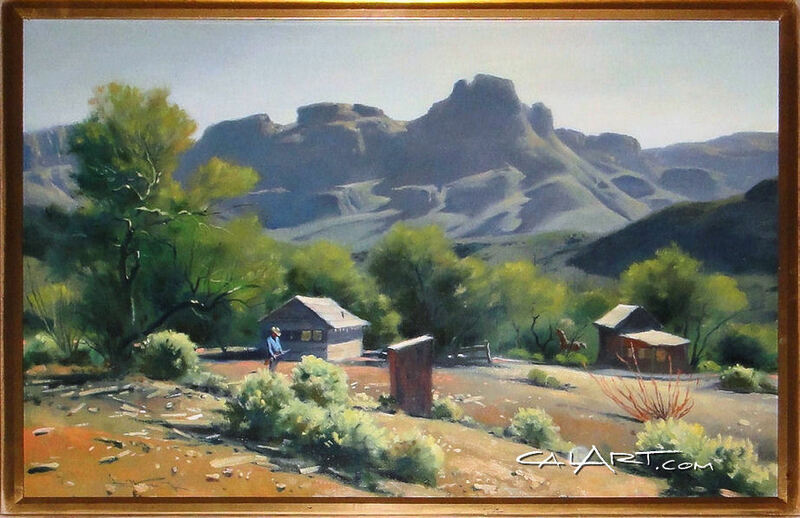 When that line of work was Slow, he took on portrait commissions and sold fine art paintings through local galleries. 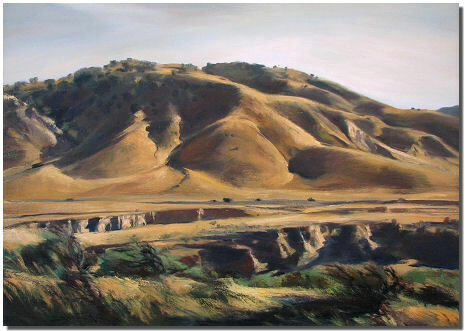 In the early 1930s, Kosa became friends with Millard Sheets and with Sheet's encouragement, began aggressively pursuing a national reputation as a California watercolor artist. 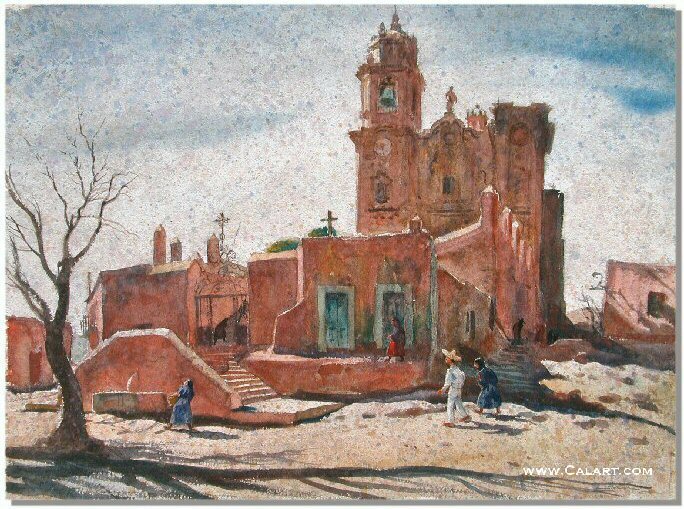 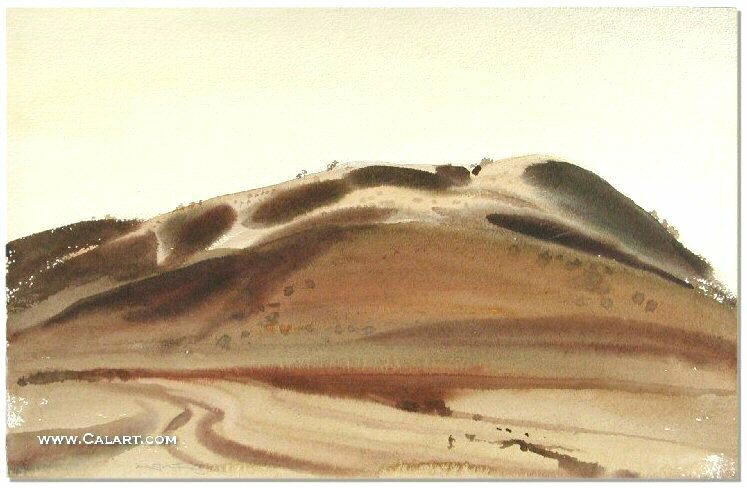 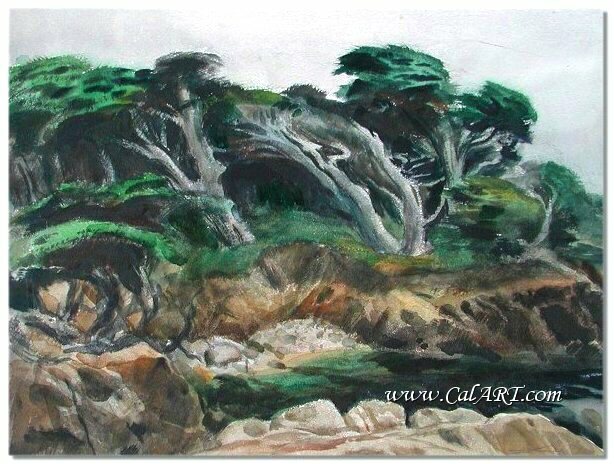 He sent up to sixty watercolors every year to museum shows all over America and was among the first California Style watercolorist whose work brought attention to the West Coast watercolor style. 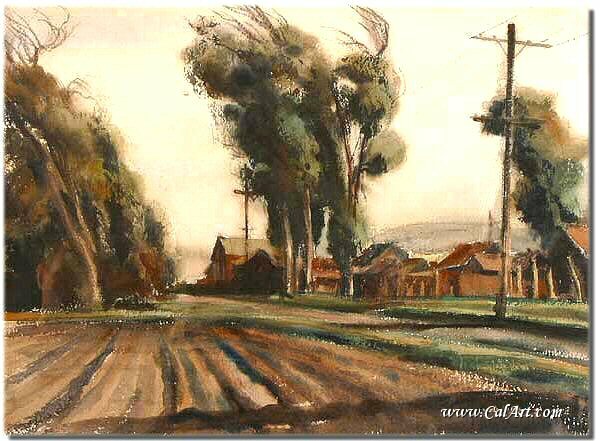 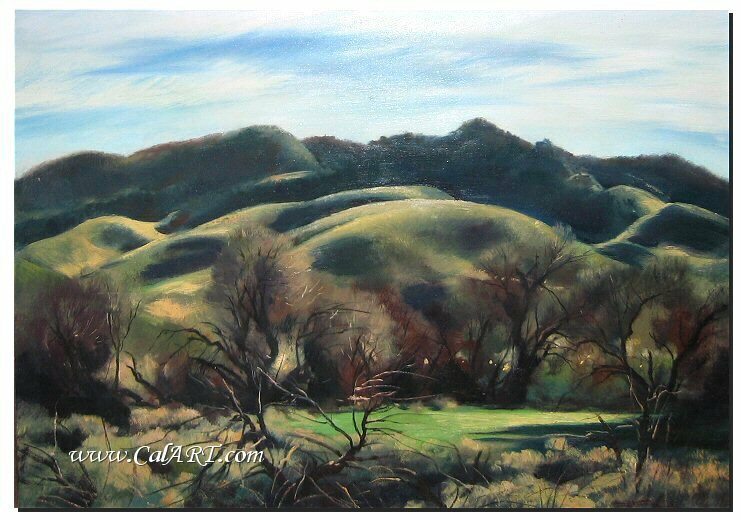 Emil was an active member of the California Water Color Society and served as president in 1945. 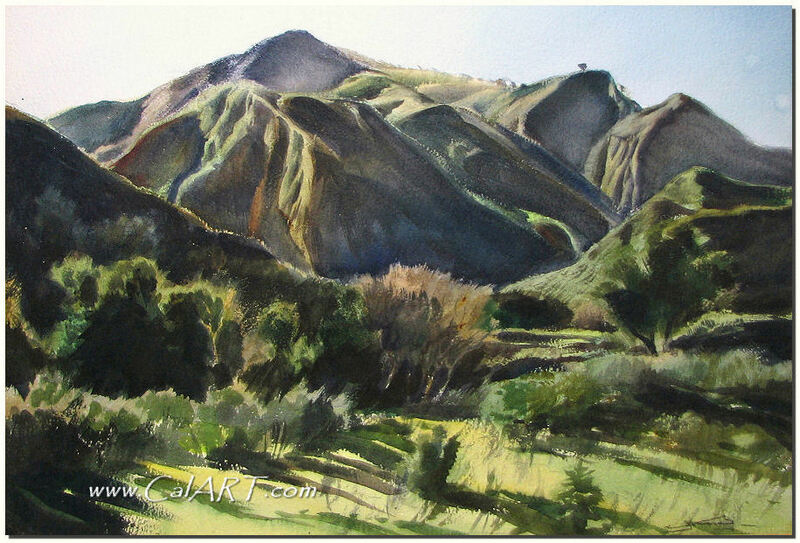 Kosa was one of the first of the California watercolorists to be accepted into annual shows in New York City at the National Academy of Design and in the American Watercolor Society shows. 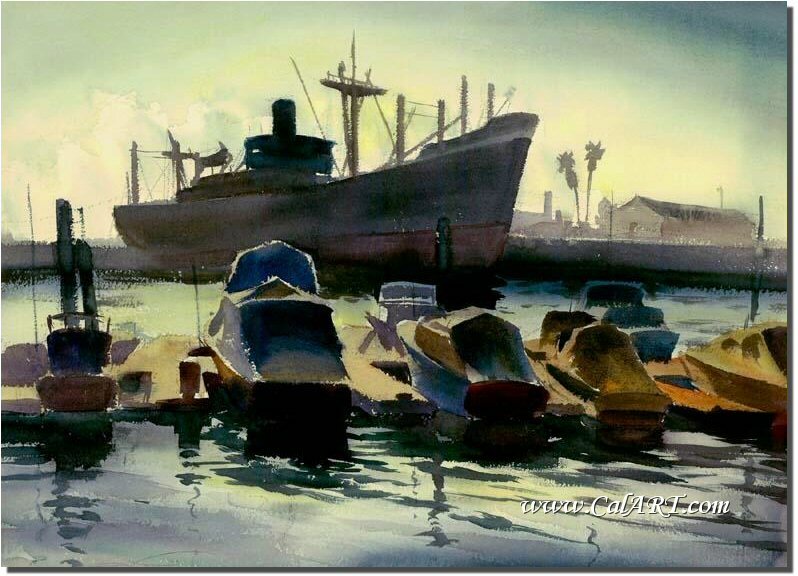 Kosa is best known for his representational watercolors and oils, but also won awards for pencil drawings and pastels depicting figurative subjects and prints....extended biography is available in McClellands "California Watercolors" book. 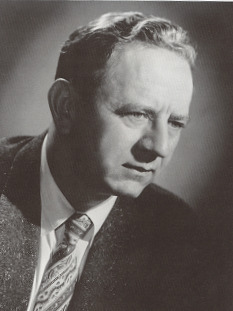 Interviews with Elizabeth Kosa, George Gibson, and Marian Kosa Saund, 1988.